Still dragging a little but was quite heartened to return from my work conference to a huge pile of new arrivals. Hooray! It was my birthday last week as well so that made things especially sweet. 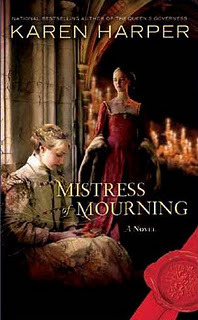 So here it is, this week's Mailbox Monday (hosted in July at Mrs. Q: Book Addict). As usual, click on a cover to learn more about the book (link will automatically open in a new tab/window). What did you get? Have any of these? I've got the other Brian Aldiss collection to read...but it's 4 books in 1 so don't know where I'm going to find the time. I've also got The Forrests. 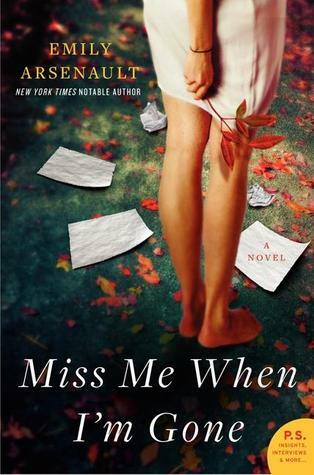 Ellie -- my thoughts exactly -- this has three volumes in one so it'll take some time! 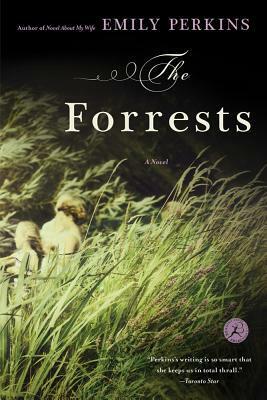 The Forrests looks v good -- sad, I suspect -- but good! You always get some great-sounding books in your mailbox! I have Cascade to read and review and just reviewed The Thread. Miss Buncle's Book is new to me - must investigate! 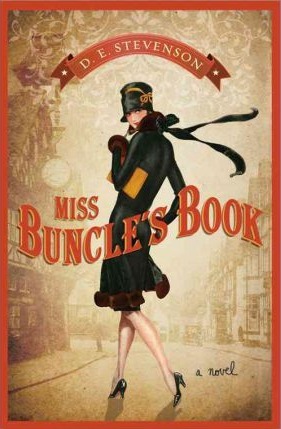 Miss Buncle's Book is a Sourcebooks reissue -- originally written in the 1930s -- it's the first of a series, I believe -- I'm super jazzed about it. The cover is so adorable! Will look for your review of The Thread -- it sounds intense/good! Glad to hear you're feeling better! You got some fantastic books. I'll be reading a few of those soon too: Miss Me When I'm Gone and Flight From Berlin. Happy reading! You came home to lots of great looking goodies! It'll be hard to decide which book to read first. Happy birthday a little late! I know! 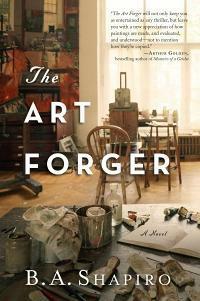 I'm v keen on The Art Forger, which is about a famous unsolved art theft of a local Boston museum, but it doesn't come out until the end of the year so I really shouldn't rush to read it now! The Bay of Foxes looks good so I'll be on the lookout for your review of it. I'm on the Miss Me When Your Gone tour as well. Hope you have a great week. 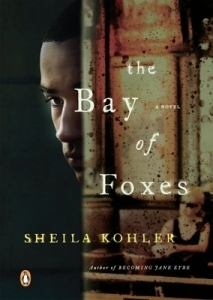 Bay of Foxes is amazing so far -- I picked it up this am and am gobbling it up -- super atmospheric! 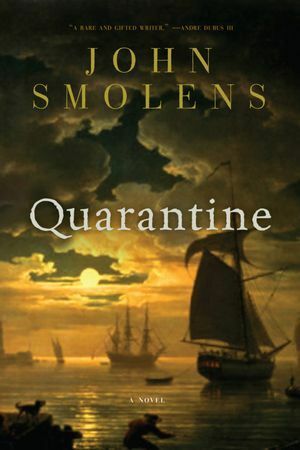 I got Princess Elizabeth's Spy and Quarantine too but I see about 5 more you got that I really want to read. You always have such a fantastic mailbox! Thank you, Holly -- I'm so jazzed! 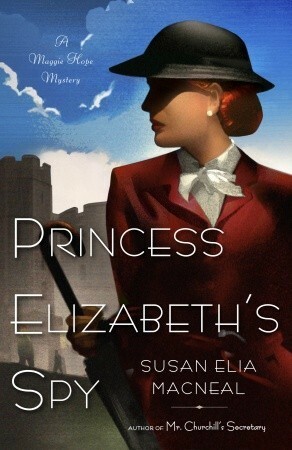 I've just picked up Mr Churchill's Secretary in anticipation of Princess Elizabeth's Spy -- v excited for it! You've got some amazing reads here. 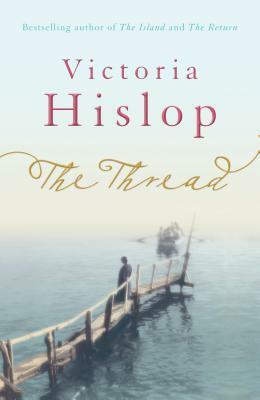 I liked Hislop's earlier books and this one is sure to be a winner as well. Hislop is new to me -- I'm so excited for The Thread! Aren't they? 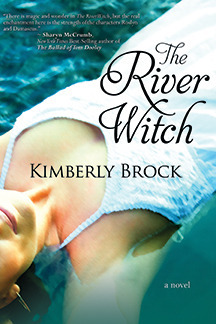 So satisfying to look at -- v excited for The River Witch! Also, daaaaamn, woman, look at those books. They are way pretty. 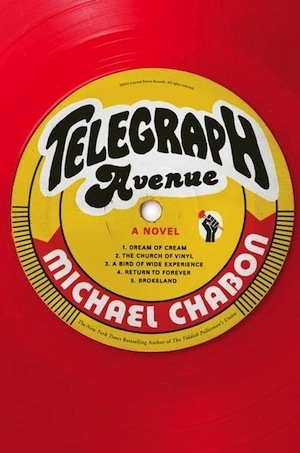 Are you doing Emily's readalong, 'cause the only one I have in that group is Telegraph Avenue. I know, I have book glee! I am doing Emily's read along -- this is my first Chabon -- I'm excited! Ahhh, that Cascade cover is absolutely amazing! Of course, I'm obsessed with waterfalls . . . so I guess it's no shock that I'm captivated. Adding this to my wishlist. Enjoy all your reads! 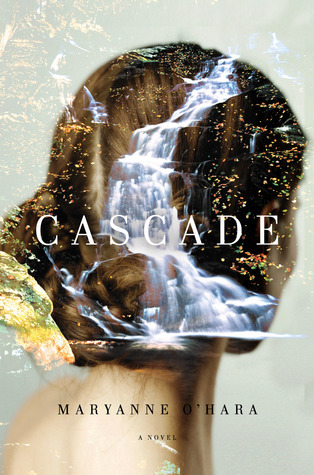 The cover of Cascade is insane -- I want it as a print! 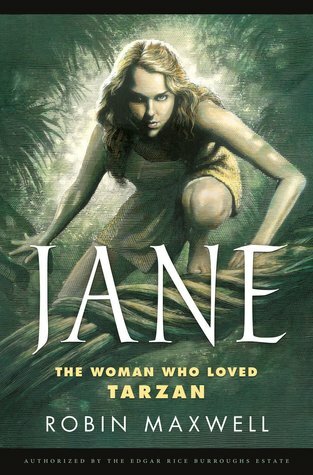 So stunning -- the story looks good, too -- I can't wait! 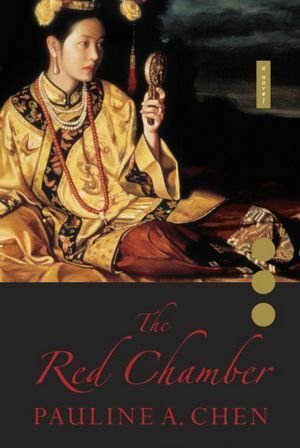 Some really good sounding books, enjoy! Welcome Home! It's so nice to see you posting again! This looks like a wonderful collection of books. Telegraph Avenue, The Island and The Bay of Foxes sound particularly good. 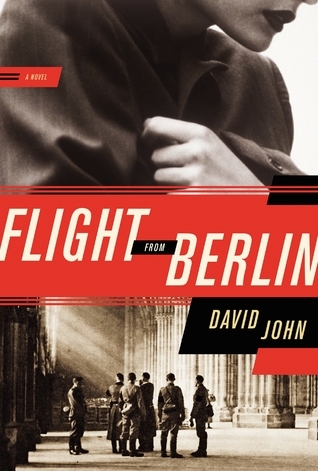 I received "Flight from Berlin" too and I'm looking forward to reading it. Enjoy & Happy Reading, Audra! I hope you can get some rest soon. Awww, thank you, Amy!! Bay of Foxes is stunning so far -- so.good. 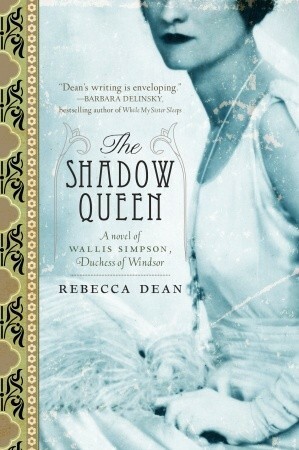 Loving it -- thrilled I can do a giveaway of it coming up! Very nice selection! I wouldn't even know where to start - there are so many good looking books to choose from there. Ooooh, these all look good but, man, I adore the cover of Cascade. How artsy and surreal! What a stash!! Happy Belated Birthday, btw!